Run! Don't walk people! We have a sale and it is for sure a good one! You all know how much I am obsessed with the stunning designs from VVA by Sarah Haran. It's been nearly a year since I've fallen in love with the brand and my admiration is showing zero signs of slowing down yet! In fact, it's only getting stronger! So with that in mind, I wanted to share some of my absolute fave sale picks, with some of their coveted in season bags up to 70% - it's too good of a bargain to miss! 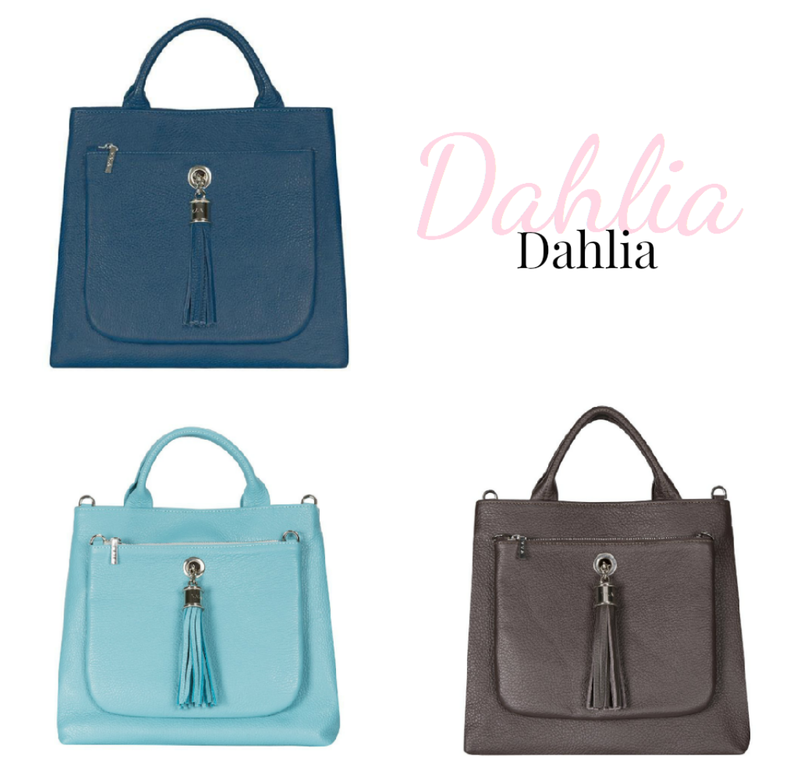 The Dahlia is easily one of the best and standout bags that VVA by Sarah Haran designs. From the iconic pop off pouch on the front to the softly structured nature of the bag, it makes it the perfect bag to invest in for dealing with your busy life. We've all been there. 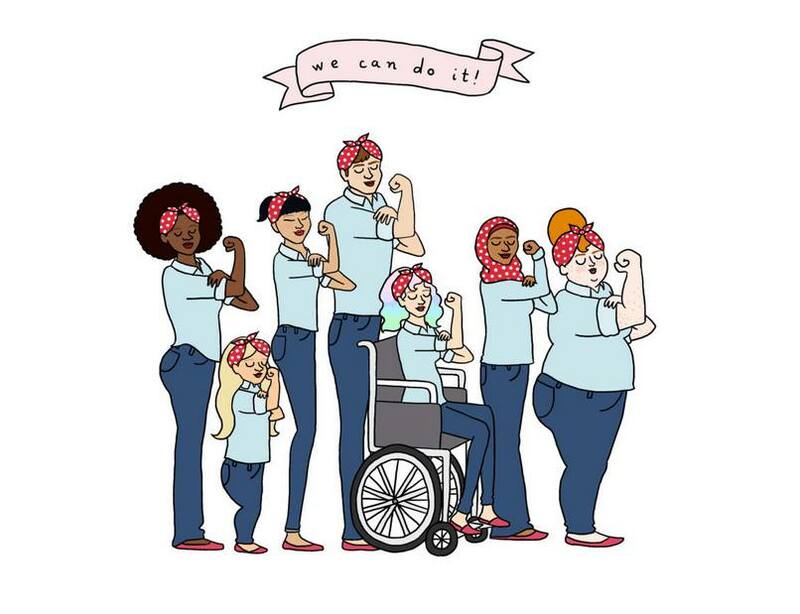 We've all spent £100's or even £1000's on a coveted designer bag that 'everyone' has and even though it looks stunning, it doesn't really work for our day-to-day lives. There may be no inside pockets, or it's awkwardly shaped. Or god forbid we bought it in an on-trend colour that we know we will never wear next year. Hello mustard yellow, I see you pal. But with the Dahlia, we have pockets, we have organization to fit even Monica Geller's needs! We have structure but still fits all your daily needs, and of course, we have every colour to fit your need and outfit. No mustard yellow here folks, nope! My three faves are the perfect shades for all year round, I just love how you can mix and match the colours and accessories to match your outfit - can't do that with Gucci, can you? Nuh uh! The Ivy's for me are my personal faves. I collect these bags like they are Pokemon's (spot the 90's kid!). 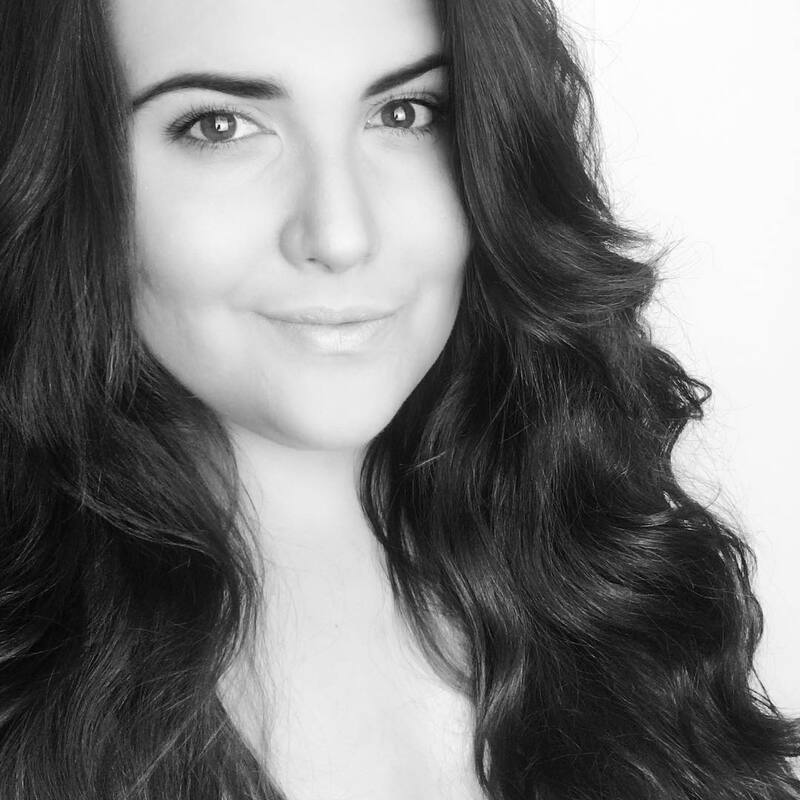 I love that you can change your style to match every outfit you have planned and as much as I have so many bags for evenings and events, you'll always find me with an Ivy under my arm. My faves are always going to be anything leopard print. You guys know that. Leopard print is my jam! But I am partial to the soft pinks and blues in the range. And with the spectacular range of prints and colours they have, you'll find your faves very quickly! 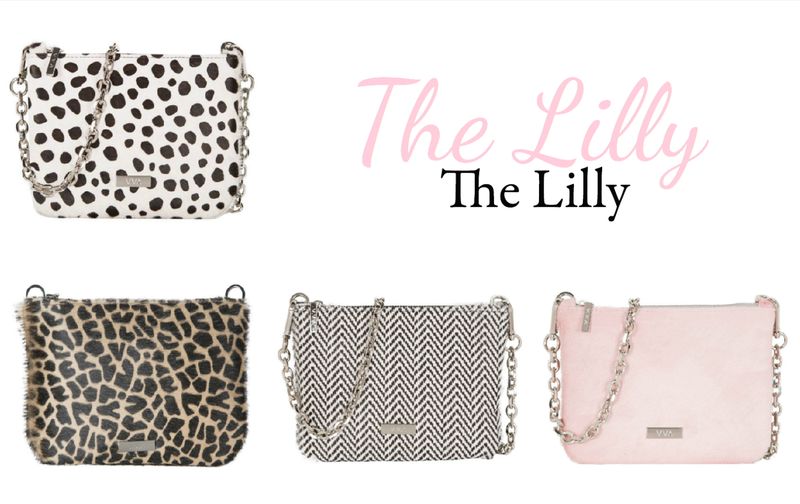 The Lilly's are easily the most adorable of the styles. 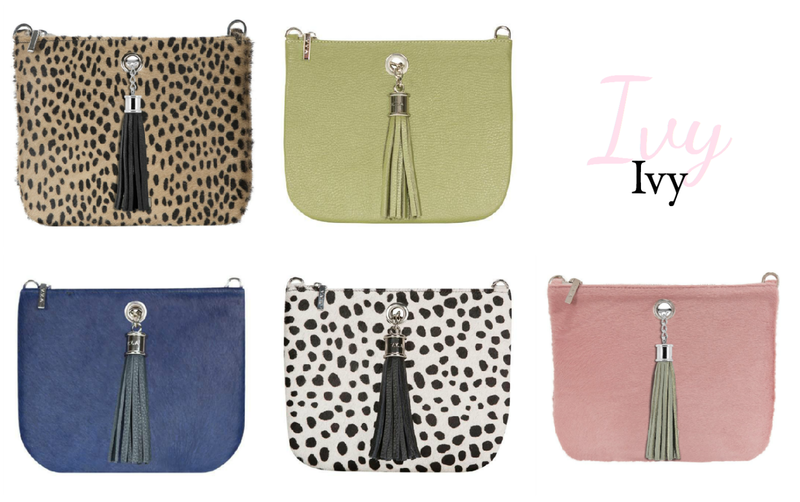 Combining a cute compact style with punchy prints to suit any outfit, these little pouches are the hands-free, lightweight alternative to their big sister, the Ivy. I love the range of prints that the Lilly's have. Again you know I'm gravitating towards the animal print. I just can't help it! But again, those soft pinks get me every time too! 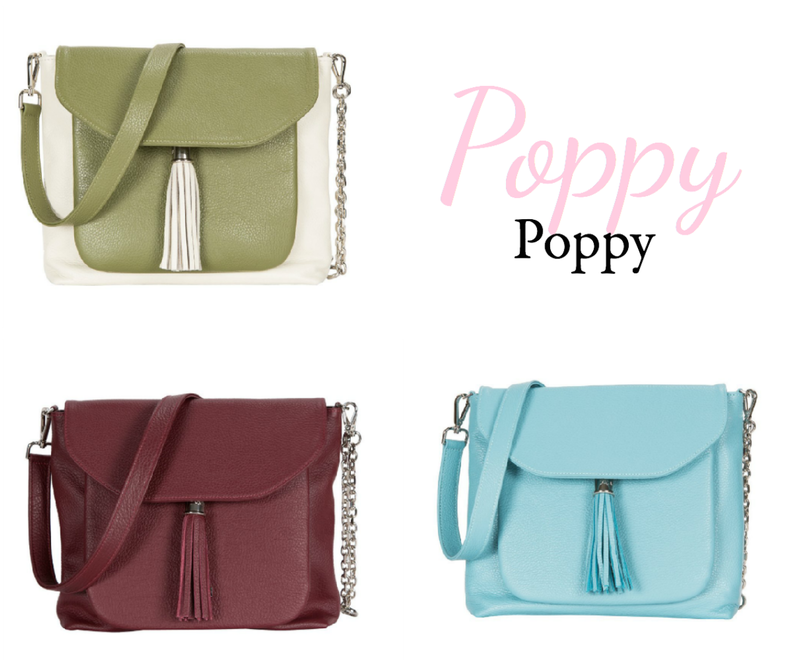 I love the Poppy for the total functionality of the bag. It would have been my go-to bag when I was going to uni and work every day, or from uni to whatever party I was going to at the weekend. Because you have the massive space inside the bag, you can fit so much inside, and when it comes to it, whip off the front pouch and you are party ready! Trust me, if this was around when I was in uni, I would have 100 by now! At least! 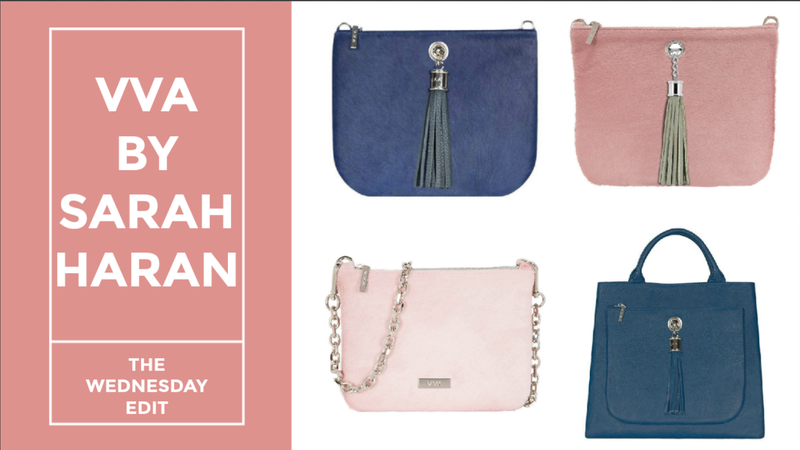 Make sure you have checked out the amazing sale from VVA by Sarah Haran and be sure to tag me in your pics of your sale picks!